From roofing to gutters and siding, Universal Builders has earned a nationwide reputation for remodeling excellence. From the roof of your home to the siding of your commercial business, we can cover the full scope of your remodeling needs. 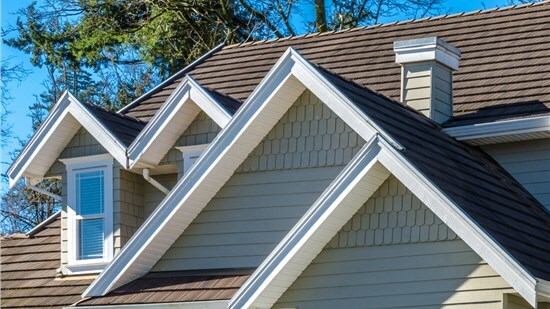 Whether you need a new roof or want custom siding installed, we stand above the rest with our proven commitment to excellence. Universal Builders is based out of Columbus and available nationwide to help restore your home after a storm blows through your area. With BBB-accreditation, an A+ rating, and acknowledgment as one of the “Best Roofers in Columbus 2018,” we offer service you can trust. Our veteran-owned business stands proudly behind the quality of our work by offering our customers a lifetime workmanship warranty. 10,000 Exterior Remodeling Projects—And Counting! Since 2005, we have helped over 10,000 satisfied customers achieve remodeling results that exceed their expectations. 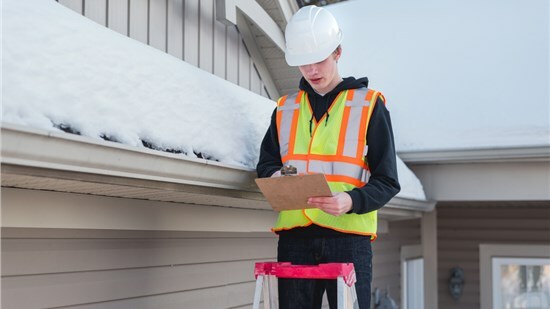 As an Owens Corning Platinum Preferred Contractor, our roofers offer customized systems and expert solutions for roof repair. Whether you want vinyl or fiber cement siding, we offer efficient, stylish, and durable products from industry-leading brands. Redirect water safely away from your property with help from our innovative gutters, gutter guards, and other premier products! More than just a residential remodeler, we can protect your business with products built for performance and value. Fiber cement, vinyl, and aluminum siding replacement. 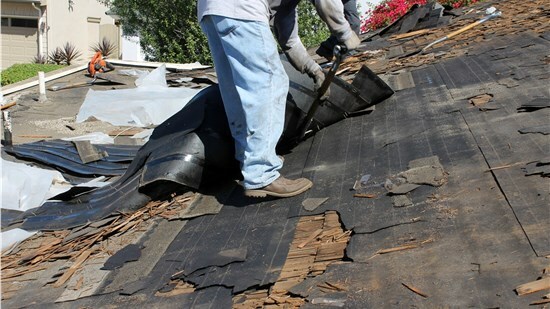 Expert roofing repair and replacement services. Gutter system and gutter guard installation. Replacement of soffits and fascia. Universal Builders is proud to give back to those who serve! A local Navy and Marine corp veteran gets a free roof through our Habitat for Humanity and Owens Corning program.